Helios and Matheson announced Thursday that bargain movie ticket subscription service MoviePass has reached a subscriber count of 2 million, just seven weeks after surpassing 1 million. 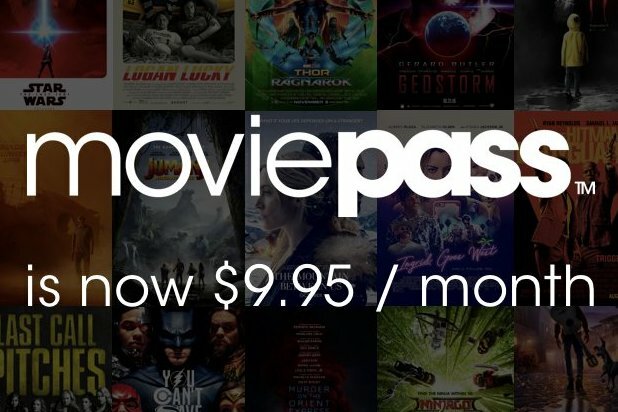 MoviePass announced in August that it would offer subscribers unlimited movie tickets for $9.95/month, and last month announced that it would co-distribute films with established studios beginning with the Sundance drama “American Animals.” MoviePass is gaining subscribers ahead of schedule, with the company saying last fall that it had expected to reach 3 million subscribers by this summer. MoviePass also made headlines for removing 10 AMC theaters from its ticket distribution app without notifying customers, escalating tensions with the national theater chain as it tries to negotiate a deal where it will continue to include AMC’s theaters on the app in exchange for a piece of the chain’s concession sales. AMC has said in earnings calls that it refuses to make any such deal.